So I have been busy as of late with a mountain of weekly freelance writing work as well as my full time job. I'm also in the process of packing for a move (one of two in the coming months! 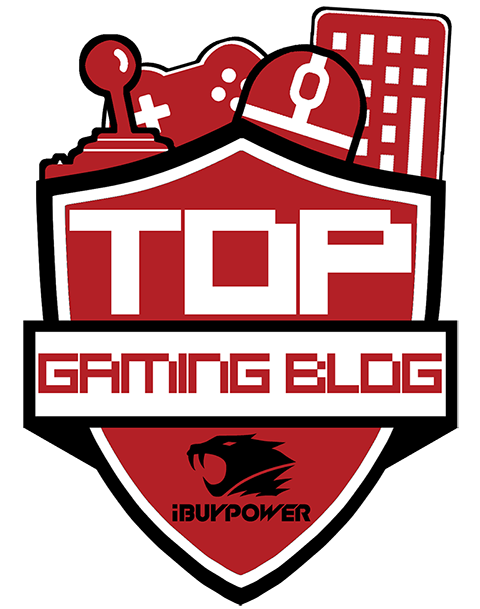 ), so gaming has been on the back burner a little, as has my streaming over on my YouTube channel. However, last night I realised that it is about time I have a bit of free time to myself among all of this, so I got in some gaming. Sadly I haven't got Fallout 4 yet and haven't got an Xbox One for Rise of the Tomb Raider (*sobs*), but I will be playing them thanks to my boyfriend and fellow Geek Mash member Casey who has both (woo!). So, here's what I've been playing in the meantime. To get myself ready for when I do get the chance to play Rise of the Tomb Raider, I have been re-playing the frst reboot title. The Definitive Edition looks goregous on the PS4, and the gameplay is still as enjoyable as it has been the first time I played it. 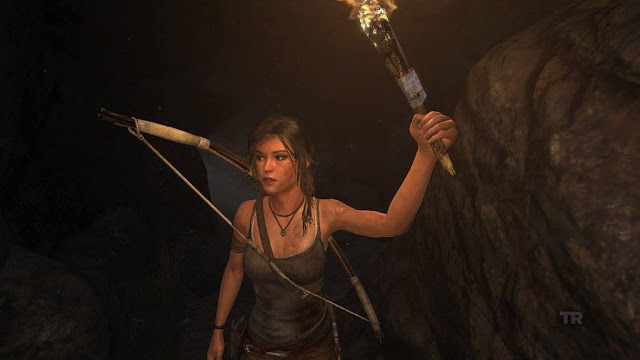 My last playthrough I favoured the bow, but this playthrough I seem to have shared each weapon much more, showing a more 'run and gun' style rather than constant stealth attacks from afar with Lara's trusty bow. Although, I have to admit, the sneaky bow attacks are still the most satisfying in my opinion. As a huge Tomb Raider fan, its nice having a bit of Lara in my life once again! I do love a bit of Animal Crossing, often returning to my town in New Leaf. The series has always been my favourite 'no brainer' game, offering an easy to follow formula with no time limits, no threats and no difficulty barriers. Animal Crossing Happy Home Designer has been taking up my time in recent weeks since it's launch. With the sole aim to design houses, it may sound a little limited, but thankfully I appear to be hooked to it. 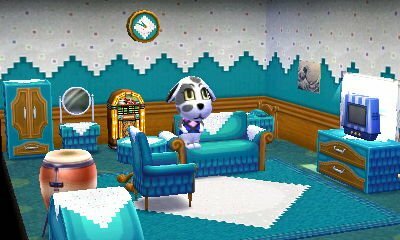 Home designing was always one of my favourite elements of the Animal Crossing series, so a whole game devoted to it is fantastic. I have given in and purchased some Amiibo Cards for use in the game, but due to my move and need to save money, I've been good and limited myself to just a few. Look out for a full review of this on 8-Bit Girl shortly. As previously mentioned, I haven't got my hands on Fallout 4 yet, but it did prompt me to rediscover Fallout Shelter. I got addicted to this iOS game on release, but lost heart in it after my phone corrupted and I lost all my save data. 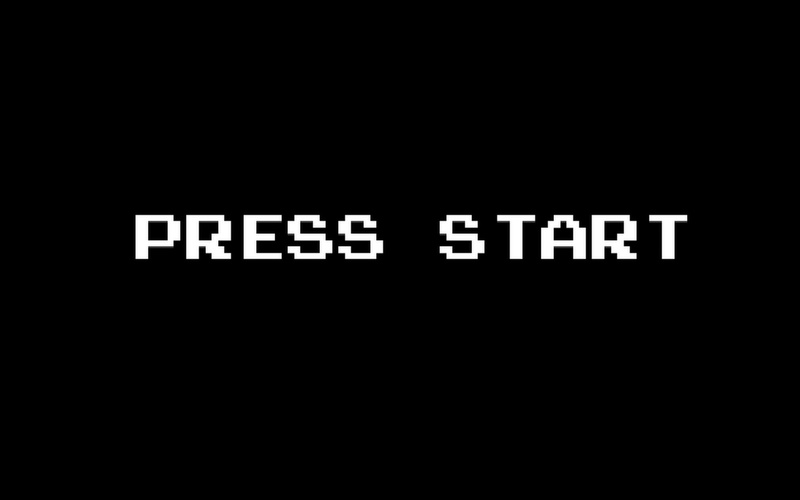 However, now that it contains cloud support, I figured I'd start from the beginning and give it a go once again. And predictably, I'm hooked once more. 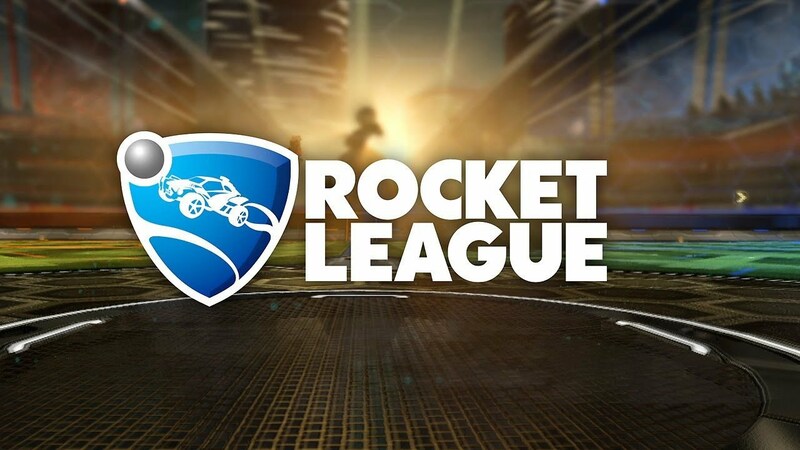 Rocket League is the perfect 'dip-in, dip-out' style game for me. I've never really been a fan of football games, but this brings something different. Playing as customisable RC cars that bump around a huge ball is actually pretty fun, especially when played with a bunch of friends. I've been enjoying this one mainly with my friends and fellow writers over at Geek Mash. Most recently, we all played as Deloreans on Back to the Future day. Great fun! I have been playing this through on my Twitch or YouTube stream, and have been really enjoying it so far. It's great to see viewer's comments and interactions as I decide on my choices too. Telltale Games has been a favourite company of mine since I fell in love with The Walking Dead, and they didn't disappoint with Tales From The Borderlands. The series remains totally faithful to the original Gearbox games, whilst Telltale have thrown their own signature spin in too. I have episode 4 and 5 to play, so keep checking here, my social pages and YouTube for details on my next stream! So here's all the games I am currently playing. I'm sure more will be added to the list soon.